Christian Neu’s film tells the fascinating story of world tennis champion Roger Federer’s meteoric rise to the top. It’s about a 13-year-old Swiss ball boy who dreamt of becoming the world’s Nr 1 and achieved his wildest dreams in 2004, winning three Grand Slams and ten tournaments. The film offers a unique insight into the world of professional tennis, and reveals just how much dedication and focus a winner needs to sustain success. 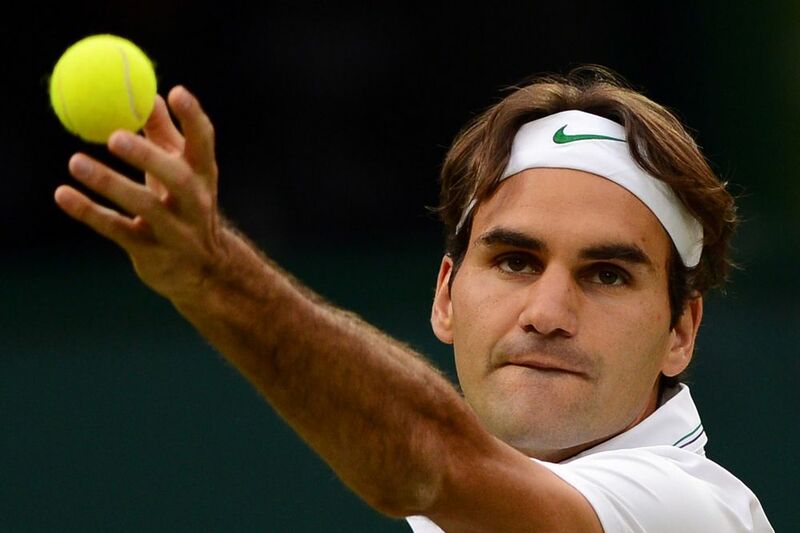 Tennis legends such as Boris Becker, John McEnroe and Andre Agassi contribute their own perspective on what it takes to be a winner like Federer. A rare opportunity to get up close and personal with a world champion, Federer and his intimate circle speak openly about his hard climb to the top.